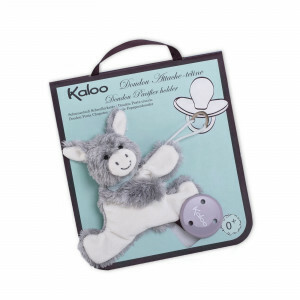 For its 20th birthday, KALOO has unveiled the most splendid bear: The Prince of Cuddles! 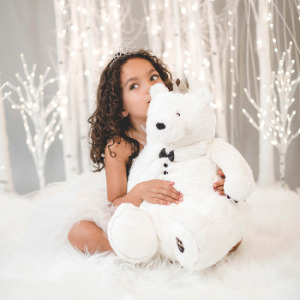 A magnificent 60 cm teddy, characterized by its tender and soft qualities, this majestic beast is adorned with a sparkling crown and has magnificent white fur to offer children reassurance and comfort. Its ample form and the softness of its coat makes the Prince of Teddies the most snug and sumptuous of companions! This superb bear is presented in a high-end box in chic and elegant colours: black and gold.